Lincoln Elementary School, a 2010 Blue Ribbon School, most recently earned recognition as a Top Bay Area Public School for Underserved Students. Through partnership with the Golden Dragon Project (GDP), and our supportive and generous school parents, in this next year, Lincoln Students will enjoy library, music classes, gardening, technology, field trips, and more! 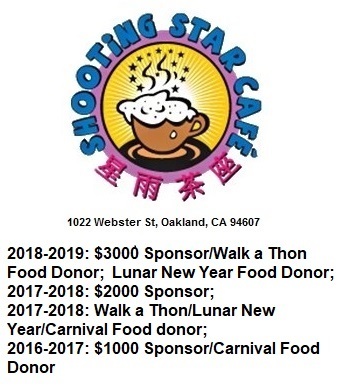 Please also check with your employer to determine if your place of work will match your donation to the Golden Dragon Project, a 501(c)(3). $60 pays for a week of music for 30 students! $100 helps fund new PE equipment for 50 students! $250 underwrites one week of art for 165 students! $500 covers the cost of 50 library books! $1,000 covers the cost of 2 new iPads for the computer lab! Since 2014, over $55,000 has been raised toward our Fundraising Goal. Great job Lincoln community!